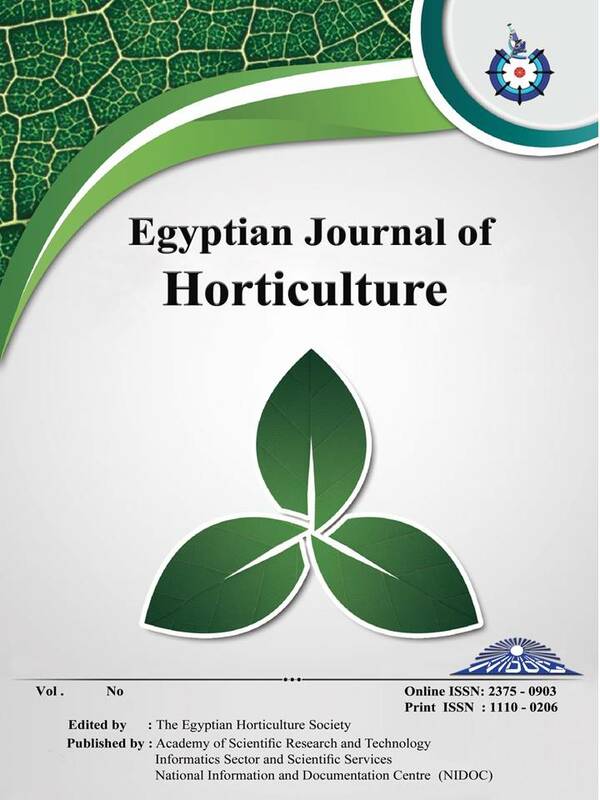 A study was initiated through various experiments aiming to optimize different stages including callus induction, shoot regeneration, shoot multiplication, rooting and acclimatization of Petunia hybrida. Callogenesis from leaves of in vitro-grown seedling was observed on MS medium supplemented with 0.1 mg/l NAA combined with BAP at various concentrations (0.0, 0.25, 0.5 and 1.0 mg/l). The results indicated that the medium with BAP at 0.5 mg/l in combination with NAA at 0.1 mg/l resulted in the highest percentage for explants producing callus (40%). Callus was transferred to regeneration medium to study the effect of three types of cytokinins including BAP, TDZ and Kin at different concentrations (0.0, 0.2, 0.4, 0.6, 0.8 and 1.0 mg/l). The results showed that BAP at 0.2 mg/l or TDZ at 0.2 or 0.4 mg/l induced the highest multiplication capacity (90%). Another experiment employed four MS basal salt strengths (full, ¾, ½ and ¼ MS) in combination with three concentrations of sucrose (20, 30 and 40 g/l). Full strength MS basal salt medium with sucrose (40 g/l) boosted multiplication performance. Multiplied shoots were studied for rooting ability. Applying sucrose at the lowest concentration (15 g/l) with full or ½ MS produced the highest rooting percent (100%), the highest number of roots (8.33) per shoot and the longest roots (12.03 cm). The well rooted plantlets were successfully acclimatized on different potting media including peat moss, vermiculite, clay and perlite where clay surpassed other growing medium mixtures with a 89% survival rate.